Beautiful 1 acre lot located Hiouchi . Bask in the sunshine , with a lush mountain view. Property is cleared and ready for you to build your custom dream home. Just down the road is the crystal clear waters of the Smith River, and just a short drive to town to walk the beaches of the pacific coast. Hiouchi is a sunny area just out of the fog line in Del Norte County. Property is partially fenced. First time listed for this lot! Located in the exclusive, gated community of Spyglass! No Ocean Views, but Spectacular Mountain & Tree views! Lot is graded & ready to use. Developer has house plan ready to use, included if desired. 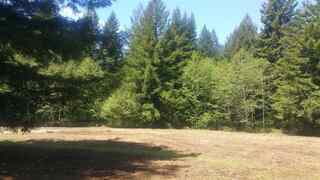 Lot is graded to be multi-level...perfect for shop, extra garage, barn or whatever! The entire lot is very private with exceptional privacy on the lower level. Snow-capped mtns. can be viewed during the Winter! Spyglass HOA dues are $500 annually w/a $100 one time transfer fee. SMITH RIVER FRONT IN GASQUET! Build your dream cabin on the Smith River! 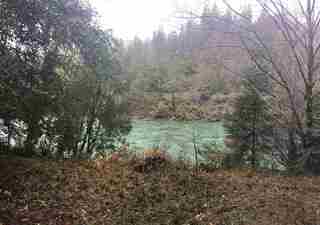 Spectacular Smith River Front Parcel! 2 sets of plans on file for 1 bedroom cabin . Septic installed & water to lot line, (GCSD). Experience the rural and intimate community of Gasquet & World class Salmon & Steelhead fishing, kayaking, rafting & swimming on the Middle Fork of the smith River. A rare find on the "Wild and Scenic Smith River". Experience the timeless sound of nature in Gasquet! Serene & large open parcel. Welcome to 1180 Blackwell Drive, home of your next home. This open and inviting parcel is located on a quiet road near schools, town, & medical facilities. Its two acres come w/a building permit & plans for a 2400 sqft home with a well in place. Nicely set back from the road, it is only a few minutes to the beach, the wild and scenic Smith River, coastal wetlands, and the Jed Smith and Redwood National Parks. Build right away, enjoy this parcel and live the good life! A superb location for a business. The 1.3 acres goes from US Hwy. 101 up to Ocean View Drive. A business could front Hwy 101 & a home or ? could be entered from Ocean View Drive. There is a limited view of the ocean looking toward ShipAShore! This is a perfect opportunity to be in a prime spot to 'piggyback' on whatever is planned for the ShipAshore development. A buyer could use this property to escape from the crowded conditions elsewhere in the state & as a bonus, get to enjoy our perfect weather! 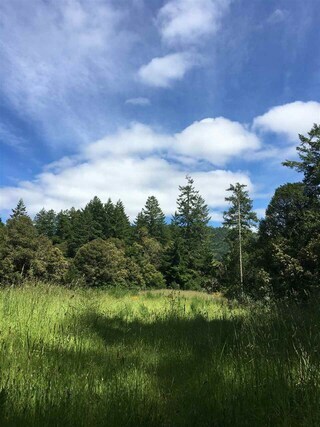 Gorgeous redwood studded parcel on almost 3 acres. 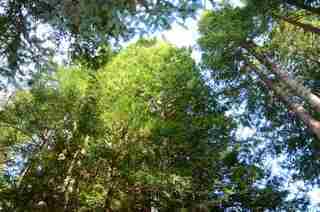 Mature redwood stands with a creek flowing by. The next owner will need to put in a culvert to cross a beautiful year round stream flowing through the property. This parcel has beauty, privacy, and the peaceful sounds of its year round creek. There is some timber value. This one will take some effort to get the culvert in, but it's location, beauty, privacy and proximity to the Smith River hold tremendous potential. Come make this amazing property yours! Lovely flat and useable lot. Cleared with a perimeter of trees , Ready for your new home. Perk is for conventional septic and corners have been marked, though finding the markers my offer a challenge. There is a temporary power pole with box but no meter on this property. 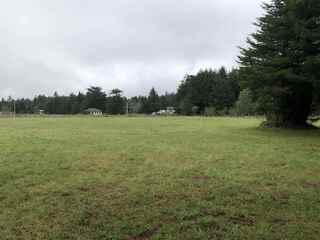 Top notch 3 acre parcel outside of Crescent City. There are not many properties as beautiful as this one. This will be perfect for your future home! come see today! property has been cleared and is ready for you! 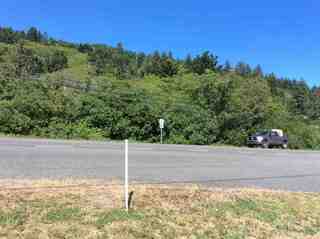 Beautiful 1 acre parcel located on Bell Hole Loop. Perfect for your dream home! Great location! High Visability, located very near the North interchange, right across from CHP and next door to DMV in an area of commercial/office and just across the over-pass from Wal-Mart/Sutter Coast Hospital and the Washington Blvd. commercial corridor, everyone will have to go by you, everytime they go to Wal-Mart! Located in a high traffic/high visability area currently surrounded by commercial/office/medical services. Near the north interchange and directly across from the access to Wal-Mart, Sutter Coast Hospital and the Washington Blvd. commercial corridor. If you go to Wal-Mart - you're going to drive by this site! Page rendered in ~0.112 seconds using 1.7 MB of memory.